Well June was about the busiest I have been yet. So let's catch it all up. We doubled our embossing powder space, so we have spent the last 2 weeks, renovating, building, cleaning and reorganizing our space to try and pull 1 more year before we have outgrown our current space. My apologies for the delays in my preparation. Ann please email Katelyn at info@emeraldcreek.co for with your information for your prize pack. Here's Our Celebration's winner for today. Celebration Dare with her Celebrate the Summer entry. Ellie please email Katelyn at info@emeraldcreek.co for with your information for your prize pack. and you know we will have one more winner on July 4th because Hey! I felt like we need to celebrate both occasions this week. and Fourth - We have a very exciting launch today. 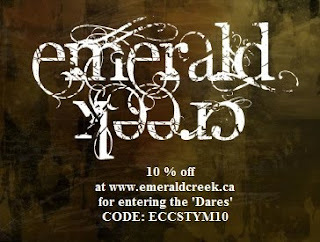 is joining the Emerald Creek family of Designers and Brands wither her very own style of stamps. 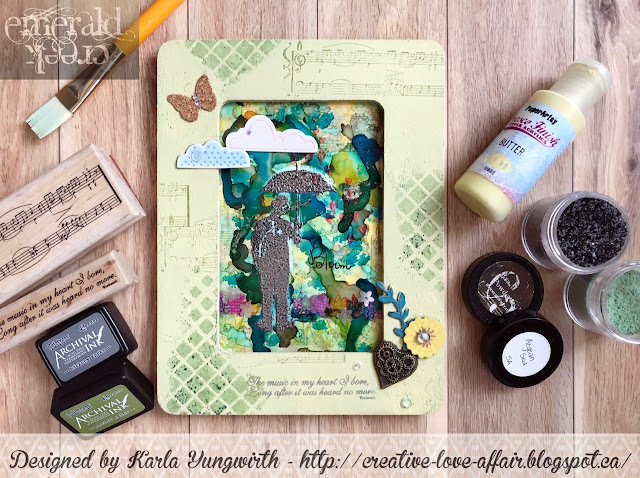 I am really excited to have been chosen by Kristina to bring her art to a new medium. We are starting with the Canadiana style series, launching her Cities and Lighthouse stamps. So here is my Beach inspired post using these new babies as I take them for a test drive. Congratulations to all the winners! Happy (day late) Canada Day to you and yours Kim too. So happy to hear of your huge and much deserved success, it could not have happened to a nicer lady!! Congrats to the winners and what exciting news!! Wow, I am one of the winners. Thank you so very much. Congrats to the other winners. I'll send you a email. Congratulations on the success of your business Kim, super exciting news to hear. I am so happy for you and your team! I am also happy to have my project selected as a winner, I am completely honored! Thanks so much for all you do, your products are amazing. The new stamps looks wonderful. Wishing you continued success!